Feira de Santana, we’re back !!! 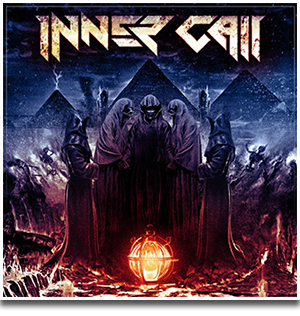 Inner Call is confirmed in the cast of the Dopesmoke Festival along with the bands socialphobia, MetalWar, Erasy, Martyrdom and Ratos de Porão – Saturday, 09/02/2019. It will be a night of the purest Heavy Metal.